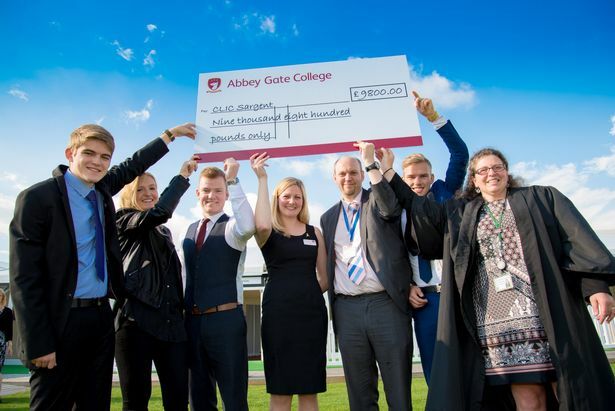 Students and staff at Abbey Gate College celebrated excellence at the annual speech day and prize giving award ceremony. The guest speaker this year, at Chester Racecourse, was Olympic medallist, gymnast Beth Tweddle. 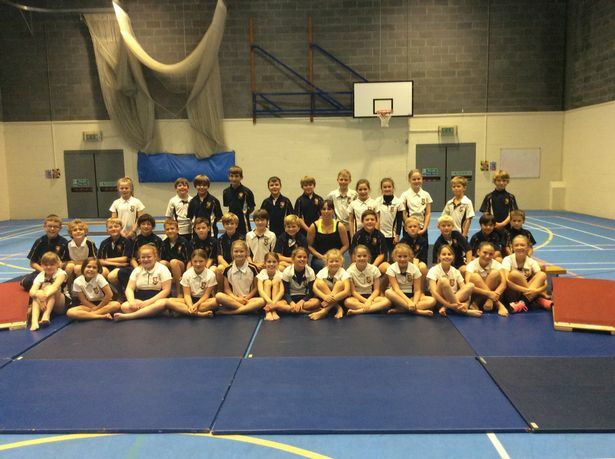 Bunbury's Beth, a former pupil of The Queen’s School, gave an inspiring speech and led a gymnastic session for J5 and 6 pupils earlier in the day. The class included spring board and bench balance work along with point balance routines on the mats. During the prize giving, a cheque for £9,800 was presented to Hayley Weaver from CLIC Sargent, thecollege’s nominated charity last year.